"In classic works, women are often passive, placid, angelic, mythological, lovers. They were used for the study of painting and sculpting but not so much considered beyond their subject hood. 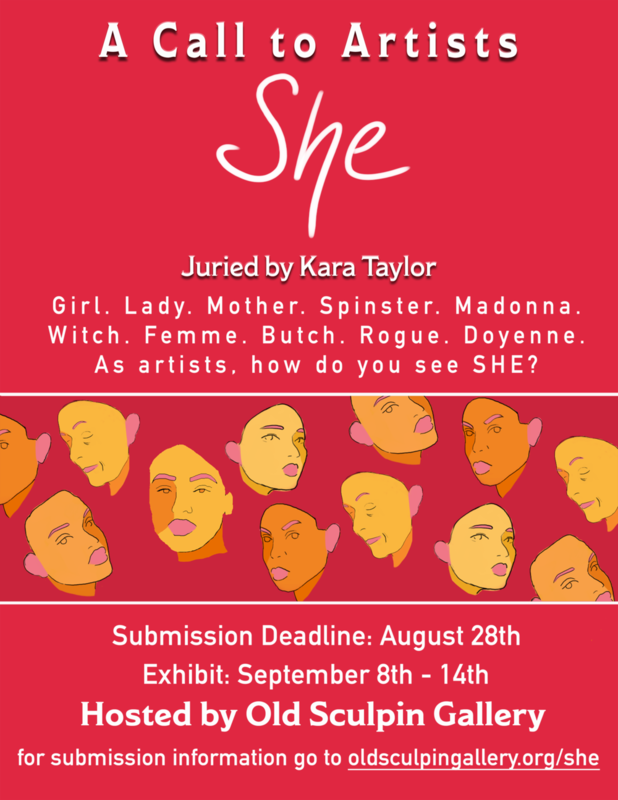 That has changed and been challenged over time and this show would exemplify how artists enhance or provoke a cannon of work that is thematically woman."